Reportedly, Rajinikanth starrer 2.0 is also coming out on 15th August, so Kumar has requested the makers of Gold to push its release date. Time and again we have informed our readers that the year 2018 will witness some of the biggest films and there are going to be a lot of clashes as well. While in the first quarter itself Bollywood has witnessed 4 major films, some giant projects are yet to hit the big screen. And two films among the big projects are Gold and 2.0, both featuring Akshay Kumar. It was pre-decided that Gold will be released on 15th August but the release date of Rajinikanth’s 2.0 is yet to be declared and now some insiders say that Shankar (director of 2.0) and the entire team of 2.0 are looking for 15th August as their final release date. As Akshay is a part of both the films, it will make no sense to pit both the big films against each other. Hence, to avert the big clash, Kumar has requested the team of Gold to push the release to a further date. “The release of Gold was postponed since the Rajinikanth starrer Robot 2.0 which was initially slated to release on April 27 was pushed to release on August 15. Now given the fact that Akshay Kumar features prominently in 2.0, it would not make sense for the actor to have two of his own films go head to head on the big screen. 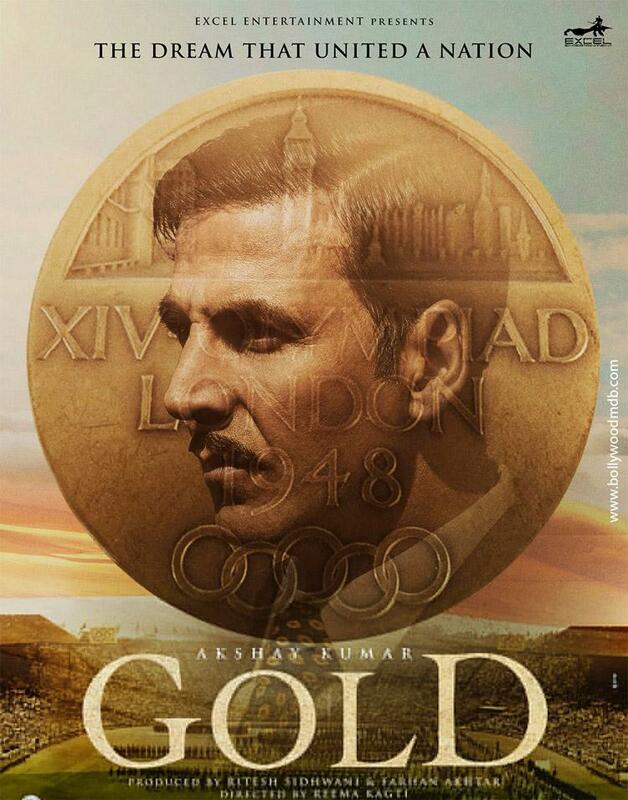 Hence to avoid this clash, Akshay Kumar has requested Excel Entertainment’s Ritesh Sidhwani and Farhan Akhtar to push the release of Gold, which of course the makers have adhered to,” reveals a source. Though all the information has been spilt out by the insiders, an official confirmation is yet to be made.